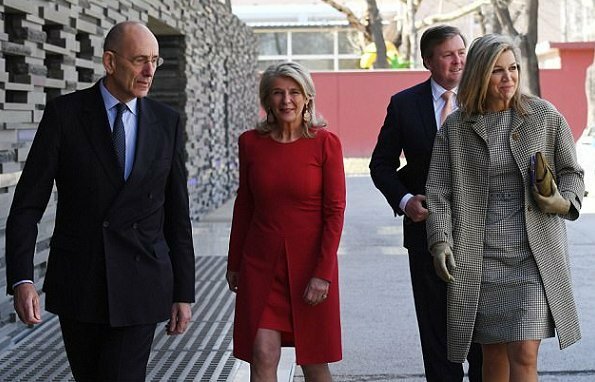 On February 7, 2018, King Willem-Alexander and Queen Maxima met with Dutch Ambassador Ed Kronenburg and his wife Liliane Kronenburg at the Netherlands embassy in Beijing. 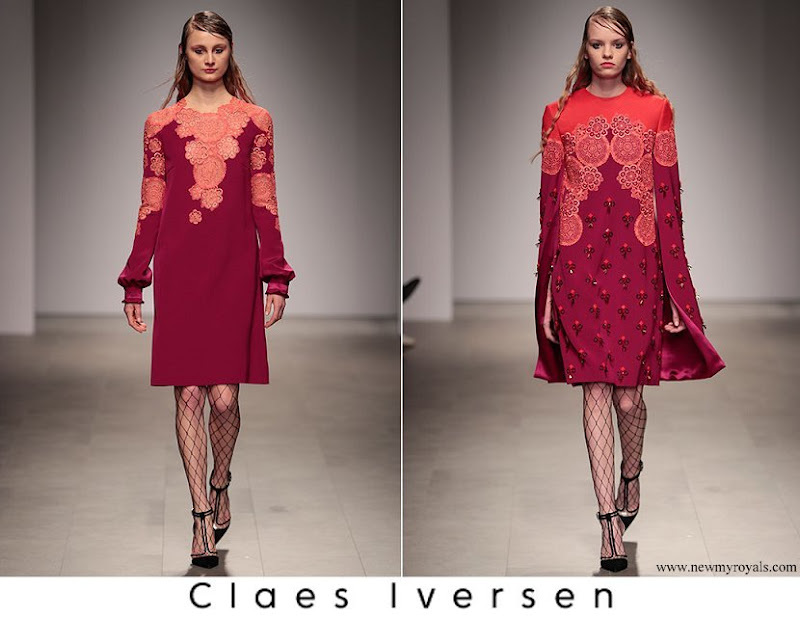 In the evening King Willem-Alexander and Queen Máxima were received by China's President Xi Jinping in Peking (Queen Máxima wore a new Claes Iversen dress). The royal couple are on a two-day working visit to China. Is Maxima okay? She doesn't look well. I noticed this too on another place looking at pictures. She looks a little bloated in the face. And very tired. Hope she ok. The flu is wreaking havoc across the globe maybe she has had been battling a bug. The dress is great but she should have pinned up her hair. Heavy travel n time change to China; also NL has little light in winter...we are tired n ready for the lighter/linger days to come back which they slowly are.